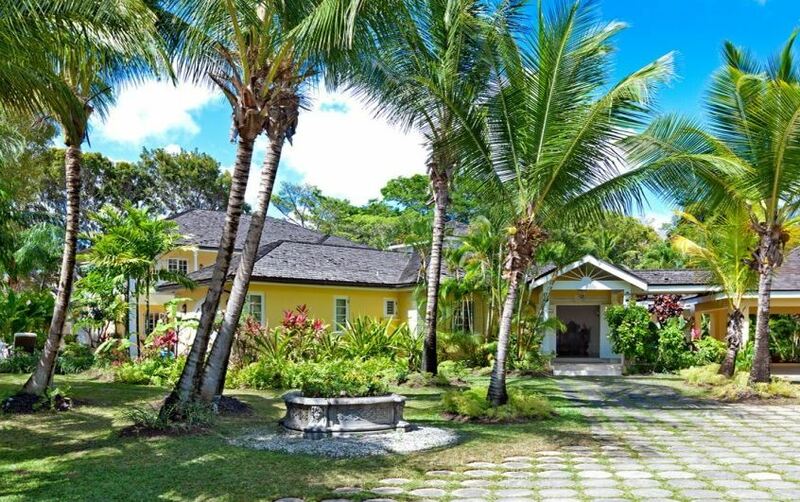 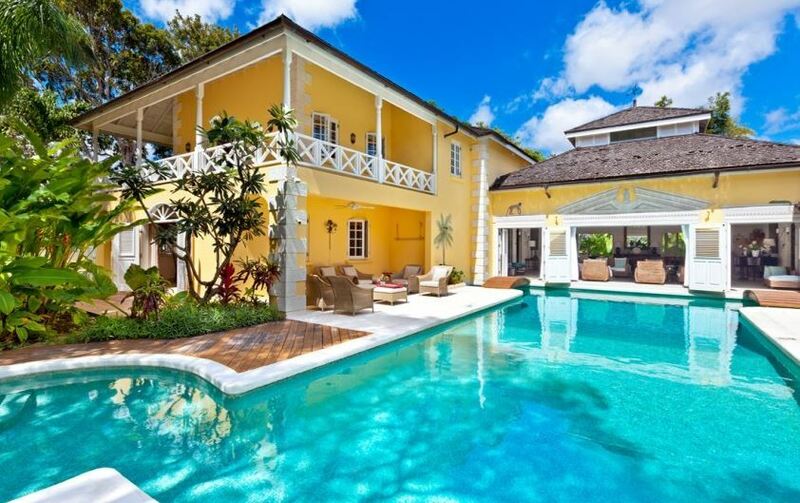 The beautiful Villa Jamoon is located in the highly sought-after Sandy Lane Estate in St James, Barbados. 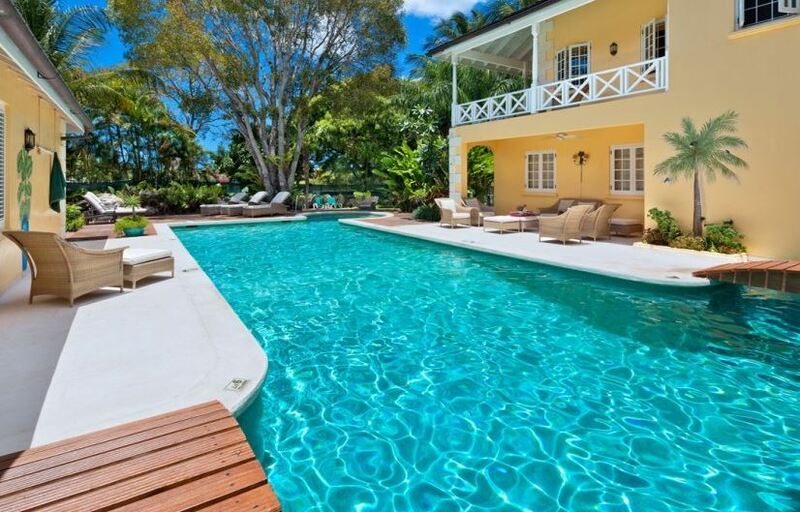 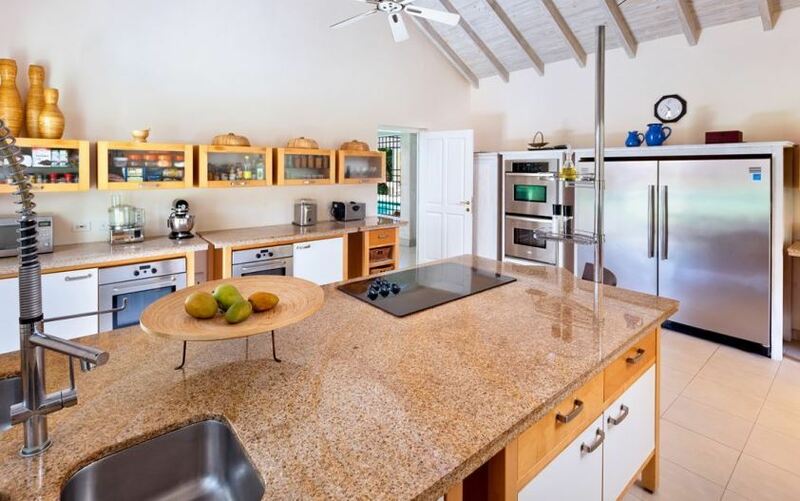 The property is colourful and spacious with high ceilings and a view of the large swimming pool. 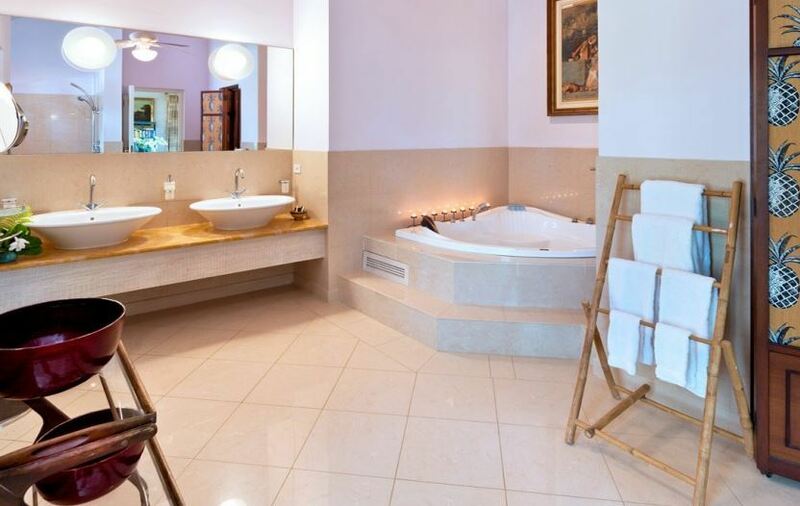 Upon entering the villa, guests will be welcomed into an open plan living area with sumptuous sofas and a baby grand piano. 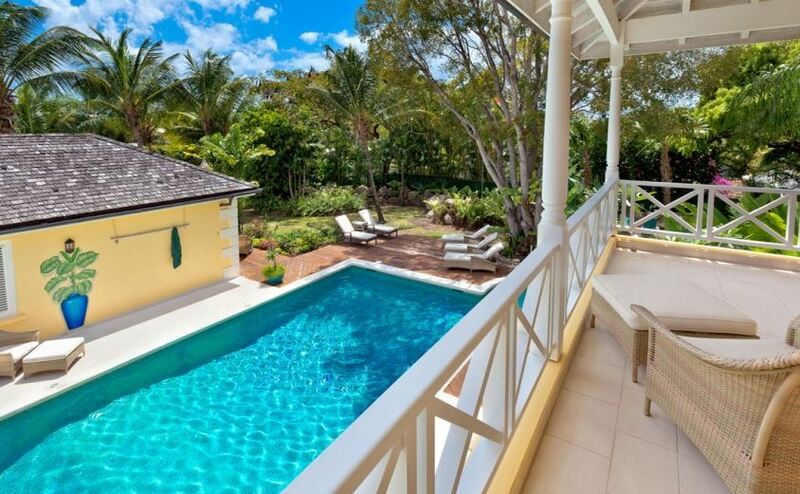 The terrace area offers additional seating with stunning views of the garden and outdoor dining furniture. 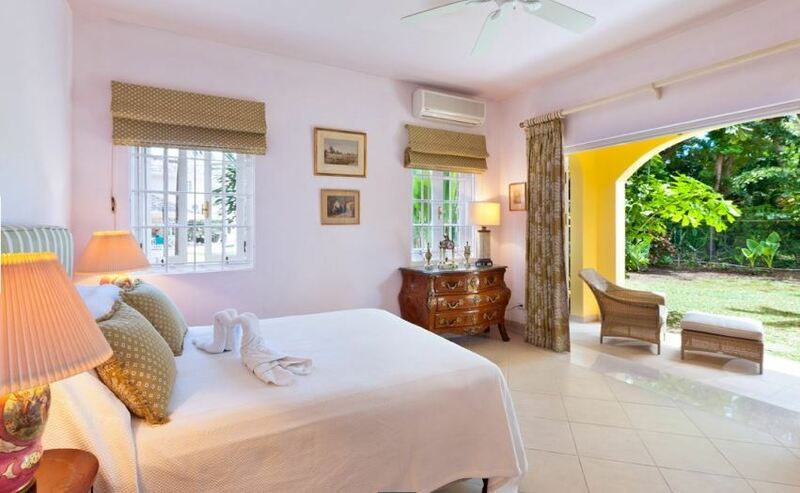 Each of the 7 bedrooms of Villa Jamoon are located on both levels of the villa.